We are 2/3 the way thought the month and doing our 3rd Week’s Reflection. I didn’t do as much as I would have like to do but in the end I did more then I thought I did. I did get creative this week creating flower arrangements for an event and an art project for my home. I cooked three new recipes and several tried and true ones. I also took a day to rest and relax, guilt free, as I ignored the mess. It was so rewarding. We chose to cheat a little this week but it was a choice and one of the “cheats” we had discussed previously. The other I wouldn’t go back and “undo.” I have a few goals for next week and hope to get to them but I’m also looking forward to what Ruth has us taking on in her challenge! 1. Stayed in for meals! 2. Coffee at home – I know these two things are repetitive but they are small victories daily. 3. Trip to the park and cubbies tonight will be free entertainment. 1. May need to buy a supplement per my midwives request but still looking into that. 2. We committed to a new home and car insurance company that will save us $30+ on car insurance with SO much more coverage on our cars it’s crazy. Do look into bundling your insurance if you don’t already or just shop around. This can really pay off. With homeowners costing $60 monthly there will be a $30 increase but again this felt like such a victory that has taken me a week or more to muddle through. We spent but in a good way that will save us in the long run. 1. As you look at your spending you look for ways to save. You can find ways to change your lifestyle that will save money and you can also get creative with who you use for services etc. and save yourself money in the short and long term. 2. As you choose more intentionally where to spend your money you feel more satisfied in the areas where you choose to spend. And gratified in the areas where you show self constraint. 3. We have found ourselves using our home, what we have, and things in our community to our advantage and benefit. I LOVE what that teaches our kids. 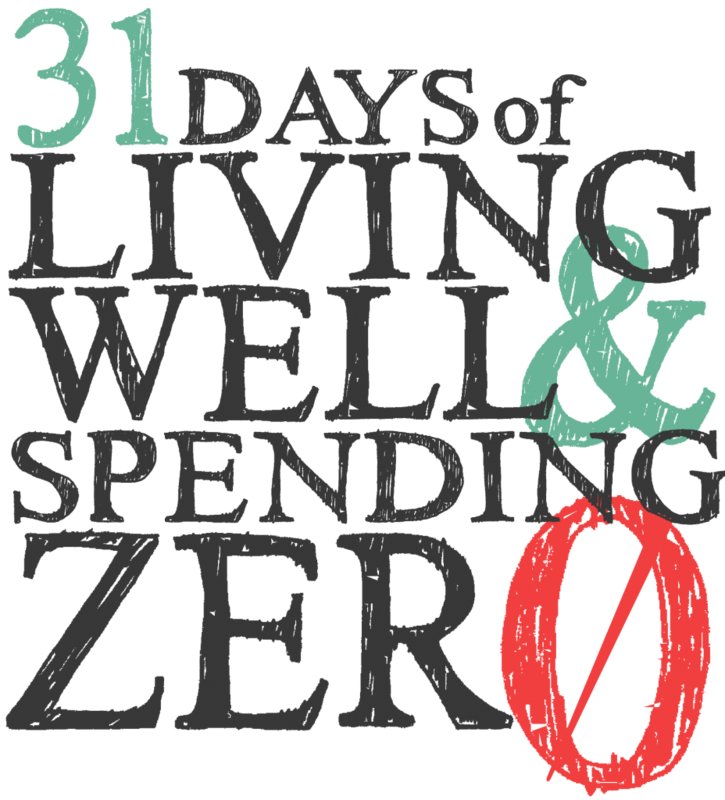 An annual or bi-annual decision to do a zero spend month may be in our future. It really does shine a light on your priorities and what you place value and importance in. I want those priorities to be people, relationships, and TIME. 4. Also a weekly reflection may become part of my routine. I know there are creative planners out there that are conducive to this kind of reflection and goal setting. I may need to jump on that bandwagon. I like having a weekly reflection wehre I ask myself some of the same questions and set somewhat attainable goals for the next week. It really challenges me.